St. Mary's uses mystudentsprogress.com an online system for teachers to share homework, information and post grades. 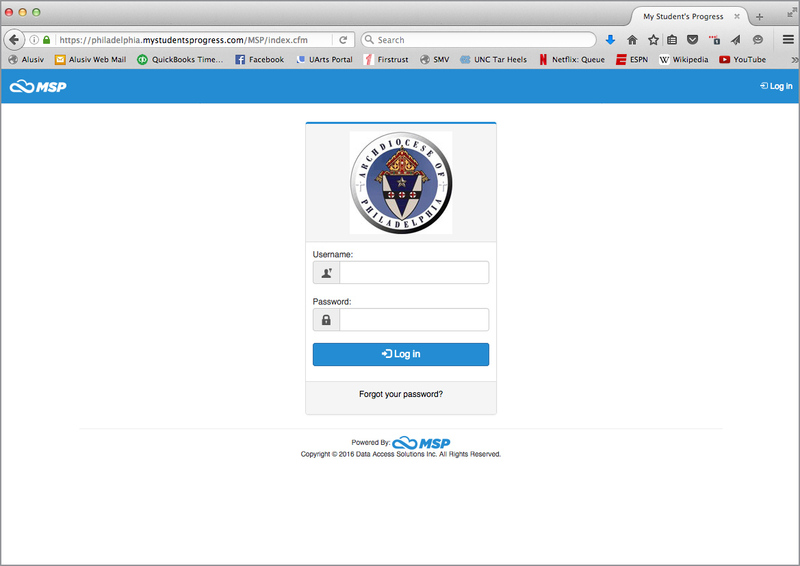 Parents and students are provided a unique log-in at the beginning of the school year. Click on this link to access the online portal.